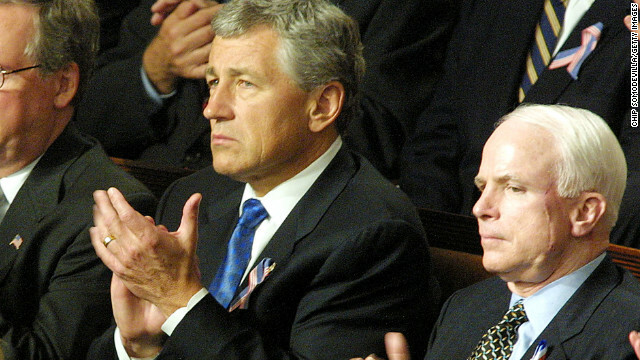 Sen. John McCain and then-Sen. Chuck Hagel pictured together in 2001. Washington (CNN) – In 2000, Chuck Hagel and John McCain were both serving as Republican senators, each with a reputation as a Vietnam War hero unafraid of bucking his own party. That year, Hagel broke with most of his fellow GOP senators to back McCain's bid for the GOP presidential nomination, which he ultimately lost to George W. Bush. While introducing McCain's speech at the 2000 GOP convention in Philadelphia, Hagel lauded the Arizona lawmaker as "a great Republican (and) a great American leader." Washington (CNN) - A staunch supporter of gun rights for years, Senate Majority Leader Harry Reid may be changing his position on the contentious issue in the aftermath of the school shooting in Newtown, Connecticut. The nation’s top Democrat in Congress has faced scrutiny in recent weeks for his close ties with the National Rifle Association. On December 30, the Washington Post reported that Reid slipped a provision into the 2010 national health care law that restricts the government from collecting data on gun ownership. Washington (CNN) - Sharon Ilstrup was looking forward to a very special date night with her husband, Blake - a chance to attend one of the Inaugural balls with the president and the first lady. 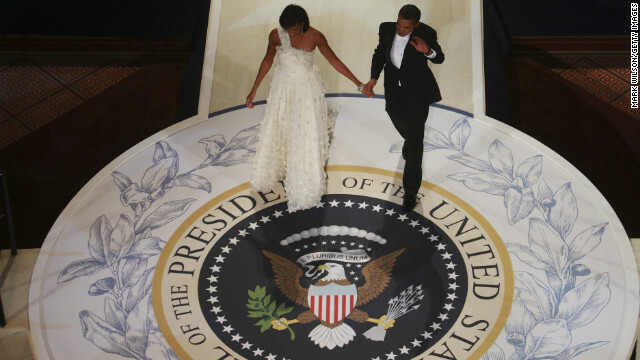 But a mistake by Ticketmaster - the online sales agent tasked with managing the ticketing process - led to the early release of all of tickets to the Inaugural balls and the Inaugural parade, derailing the plans for Ilstrup and thousands of other couples. CNN's GUT CHECK | for January 8, 2013 | 5 p.m. 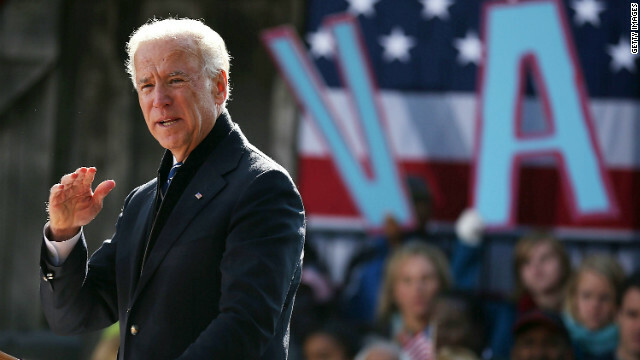 IN SEARCH OF GUN LEGISLATION: VP BIDEN TO MEET WITH GUN VIOLENCE STAKEHOLDERS THIS WEEK… CNN’s Brianna Keilar and Kevin Bohn report: “On Wednesday, the vice president will meet with victims’ groups and gun safety organizations. On Thursday, the vice president will hold meetings with advocates for sportsmen and women and gun ownership groups,” according to a senior administration official. “The vice president also will meet this week with representatives of the entertainment and video game industries. In addition, the vice president will hold conference calls with elected officials from across the country.” Shortly after those meetings, Biden will make recommendations to President Barack Obama, according to the source, and the president will put them into a package that he “intends to push without delay.” An NRA spokesman said that a legislative executive with the group will represent it at the White House on Wednesday, an association spokesman said. Washington (CNN) - In the wake of the Newtown, Connecticut school shooting, one of the state's senators announced Tuesday he will introduce legislation requiring background checks to buy ammunition. "Ammunition is now the black hole in gun violence prevention," Democratic Sen. Richard Blumenthal said. 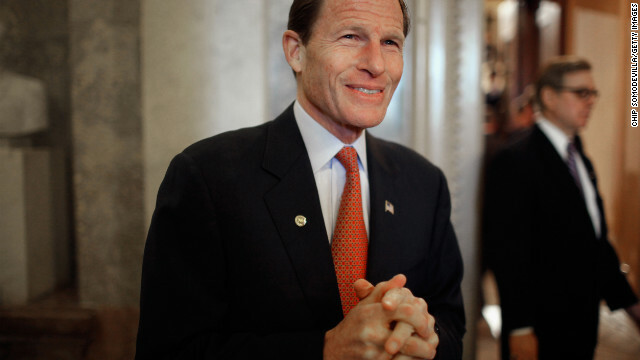 Blumenthal said it is illegal to sell either guns or ammunition to certain groups of people including felons, the mentally ill and those who commit domestic violence. But under current law someone can buy bullets from a gun store without any review of the person's background. 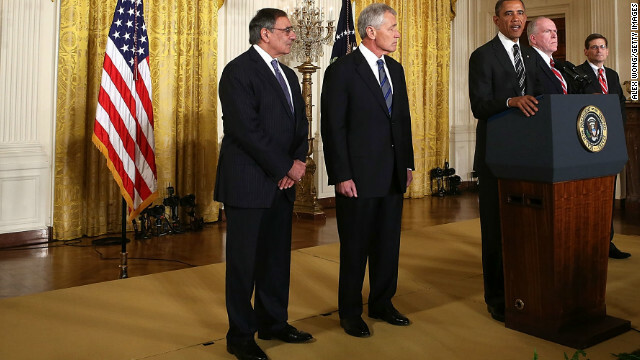 (CNN) - Just hours after President Barack Obama's formal nomination of Chuck Hagel as the next secretary of defense, Hagel joined current Defense Secretary Leon Panetta at the Pentagon for dinner. In Tuesday afternoon's briefing, Pentagon Press Secretary George Little reaffirmed Panetta's support for the former senator from Nebraska. When asked for details on the dinner between Panetta and Hagel, Little tried side stepping with a listing of the dinner's menu that included "corn chowder, filet mignon, and chocolate cake." (CNN) - Gov. 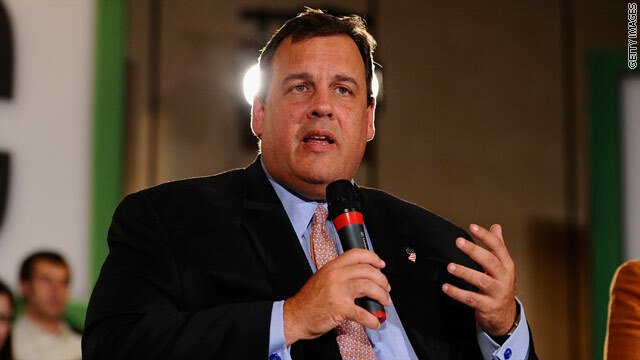 Chris Christie, the outspoken New Jersey Republican whose popularity soared after Superstorm Sandy, said Tuesday that 41,000 storm-affected families remained displaced from their homes and he called for a "full, clean Sandy aid bill" in Congress. "We have waited 72 days, seven times longer than victims of Hurricane Katrina waited," Christie said, delivering his annual State of the State address before a joint legislative session in Trenton. Washington (CNN) – A representative of the National Rifle Association will participate in a meeting this week with Vice President Joe Biden's gun violence task force, a spokesman for the gun lobbyist said on Tuesday. Spokesman Andrew Arulanandam said the group received an invitation on late Friday to participate and that "We are sending a rep to hear what they have to say." The NRA said James J. Baker, the director of federal relations for NRA's Institute of Legislative Action, would be representing the group at the White House. Washington (CNN) - Partisan bickering, acrimony, mistrust, communication breakdowns, lines drawn in the sand and 11th-hour compromises are the new normal on Capitol Hill. Managing to function in a constant state of dysfunction while fiercely fighting to eke out a better deal during negotiations is what happens when the stakes are high and people involved are deeply vested.